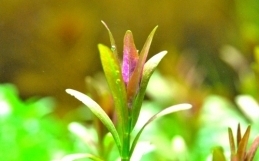 Ludwigia inclinata “Green” is native to South America and can be found growing emersed in marshes or submersed in fast-moving waters. 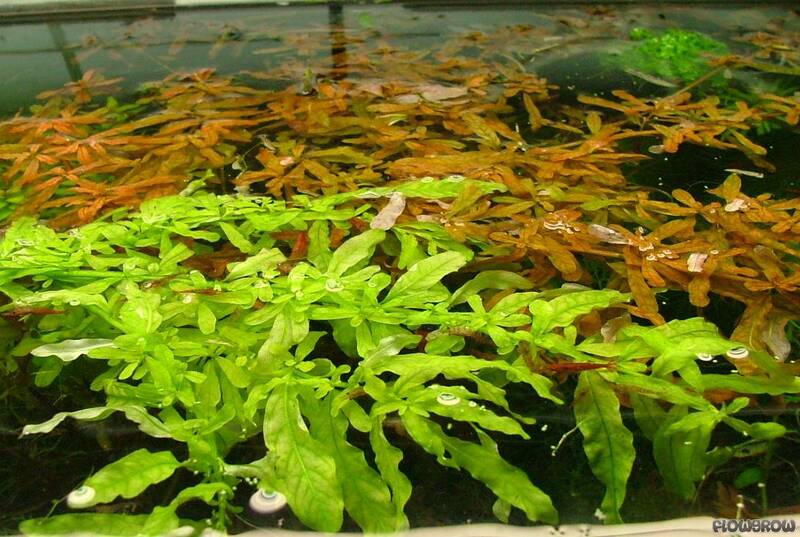 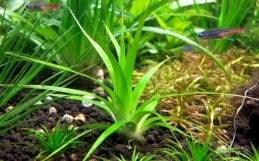 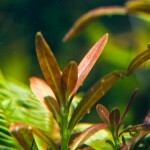 It is one of the most light demanding plants around. 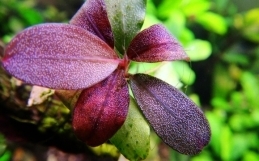 Without strong light, lower leaves will melt. 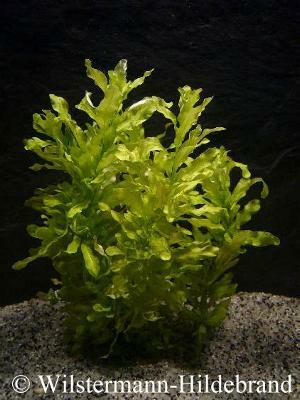 It also prefers a rich, acidic substrate to thrive. 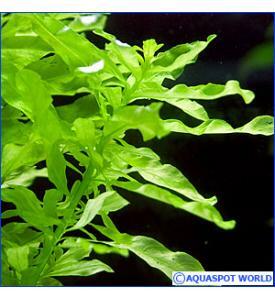 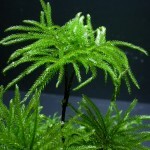 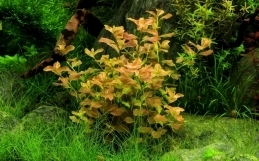 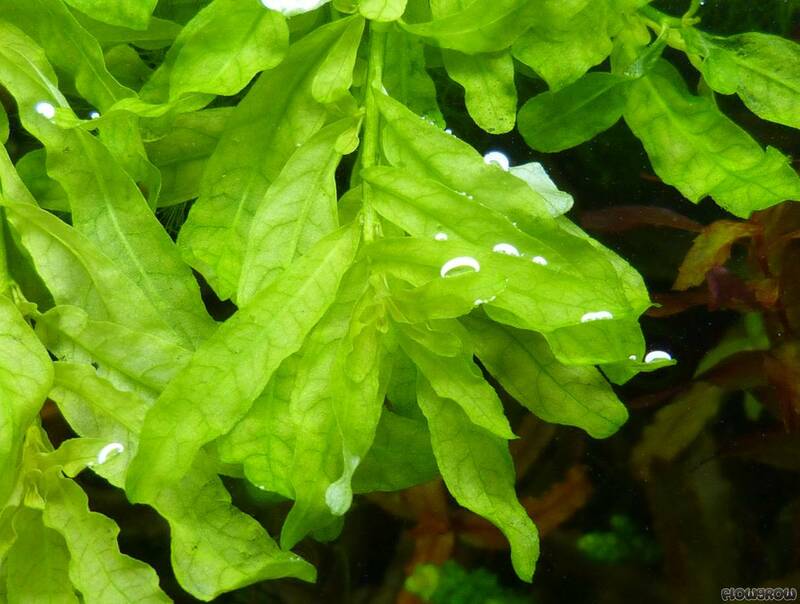 It grows fast and makes a distinctive midground to background plant with its attractive light green leaves.